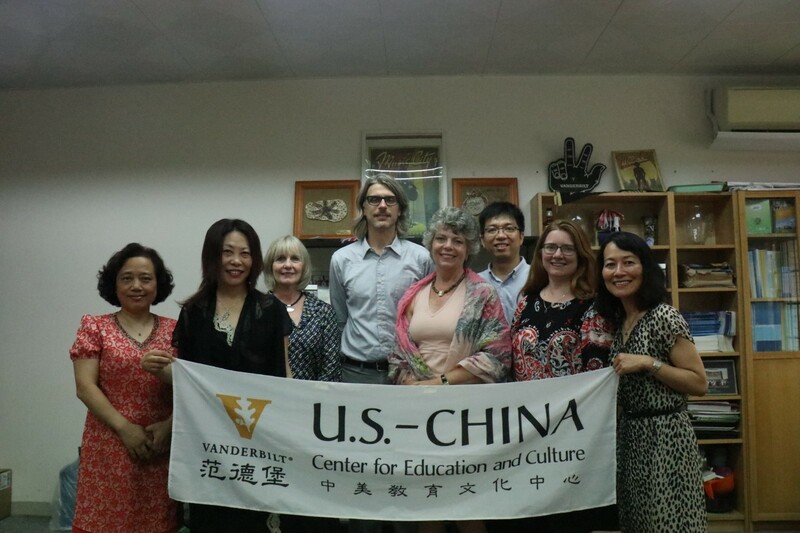 On May 29, Allison Garrett, President of the Emporia State University of the United States, visited South China Normal University (SCNU). 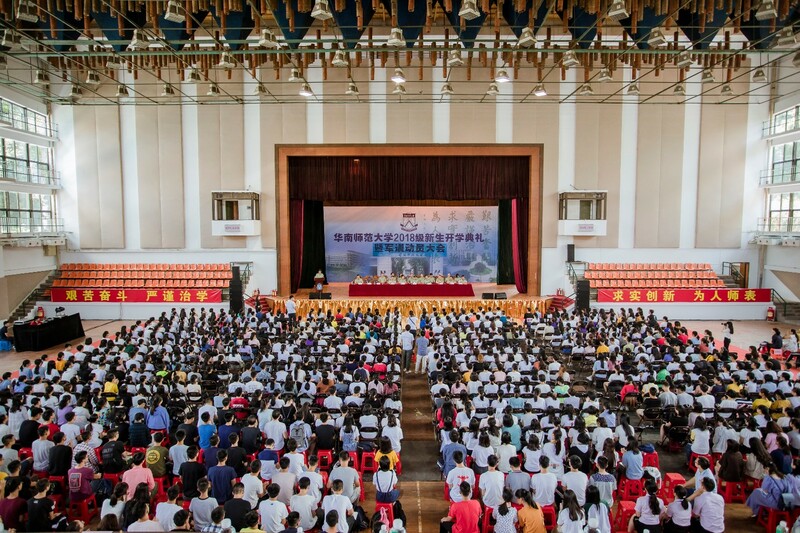 SCNU president Wang Enke, and vice president Wu Jian, had a meeting with the guests. Wang Enke said that Emporia State University has been an important partner of SCNU, and both sides have established a sound foundation for maintained extensive cooperation in talent training, science and research. 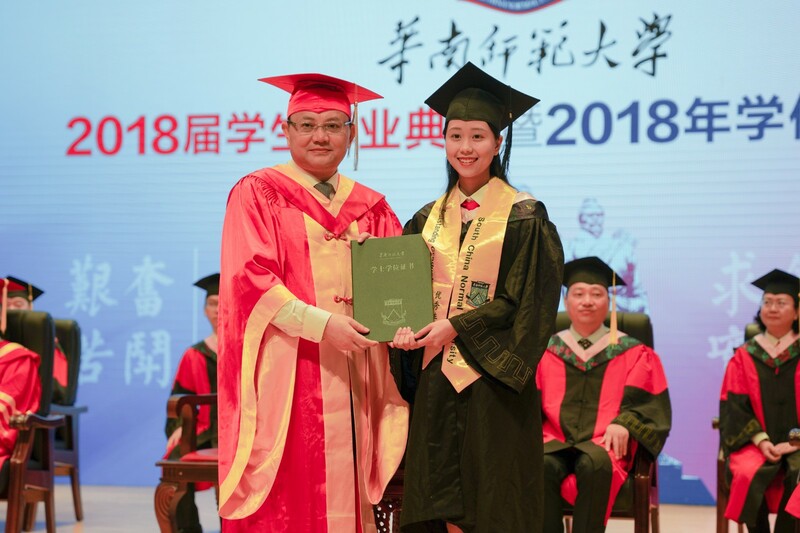 It is hoped that this exchange will further deepen the educational cooperation and friendship between the two universities. 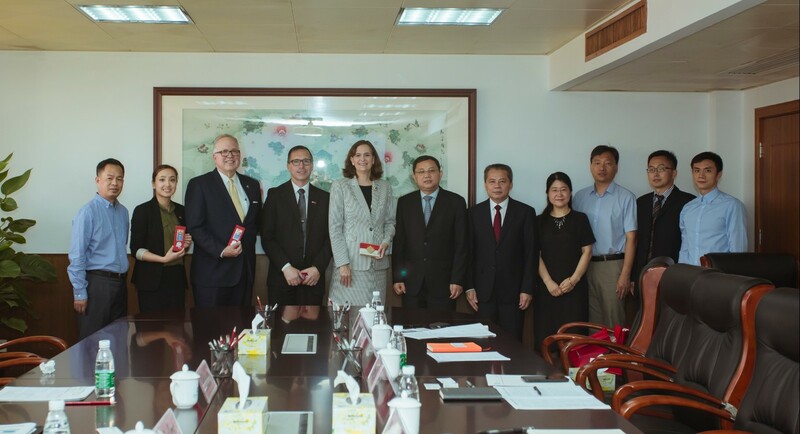 On behalf of Emporia State University, Allison Garrett thanked SCNU for its continued support for the cooperation between the two universities, and looked forward to further deepening the inter-school cooperation in the future. 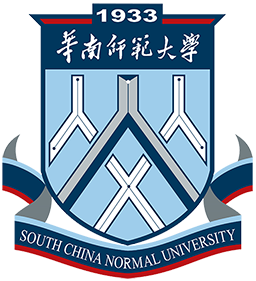 Wu Jian reviewed the history of cooperation between SCNU and Emporia State University. 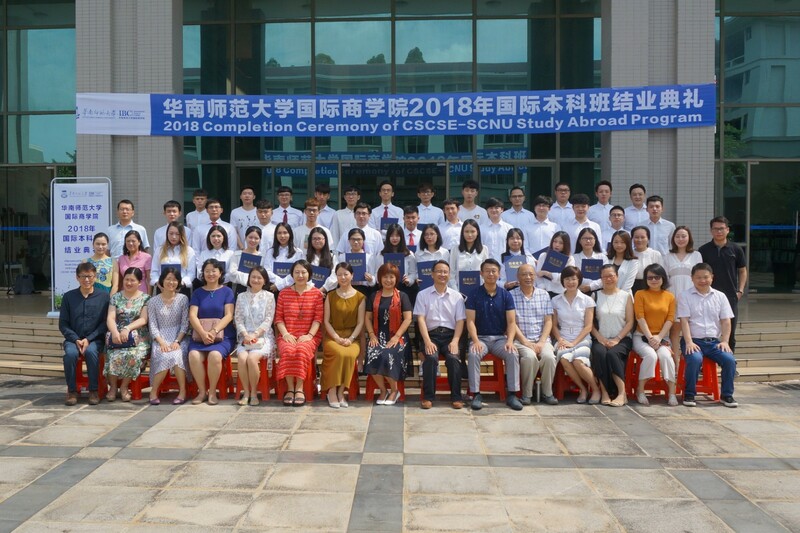 The two sides held talks on future projects in which they had potential interests, and reached a preliminary consensus in the following three areas: conduct joint training at undergraduate and master level; encouraging short-term mutual visits of teachers and students, and the establishment of a Chinese learning center in cooperation with Emporia State University. The participants attending the meeting also included the dean of the Business School of Emporia State University, Ed Bashaw, the dean of the International College, Mark Daly, the Head of the Asian Cooperation Division of the International Department, Cai Chenxue, the dean of the School of Economics and Management, Peng Biyu, the dean of the School of Foreign Languages and Cultures, Gu Hongli, the vice dean of the School of Educational Science Zheng Fuming, the deputy director of the Office of International Exchange and Cooperation, Qin Honglei, and the Head of the International Student Management Section, Ouyang Hui.